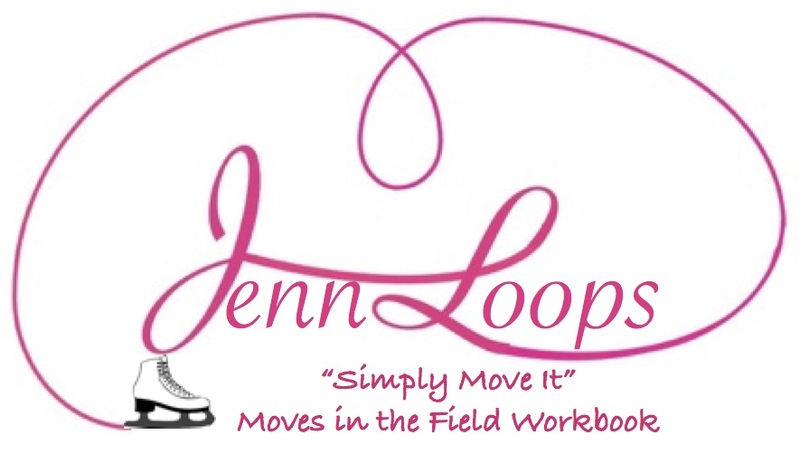 "Simply Move it" is a series of workbooks that is designed to help skaters with the geometry of Moves n the Field. Did you know you make the same mistakes drawing your moves in the field as you do skating them on the ice? With this workbook series you can fix this problem off ice by breaking down the geometry of each move in the field. Each book has video links to youtube to help visuals turns and steps, diagram and photo explanations, along with drawing pages that break down each move and quizzes on all the terms and diagrams that has been discussed in every chapter. Here are many different ways to see the workbook series! Click here to see tutorial videos on how to apply the geometry tools from the workbooks on to the ice, or go to the store.